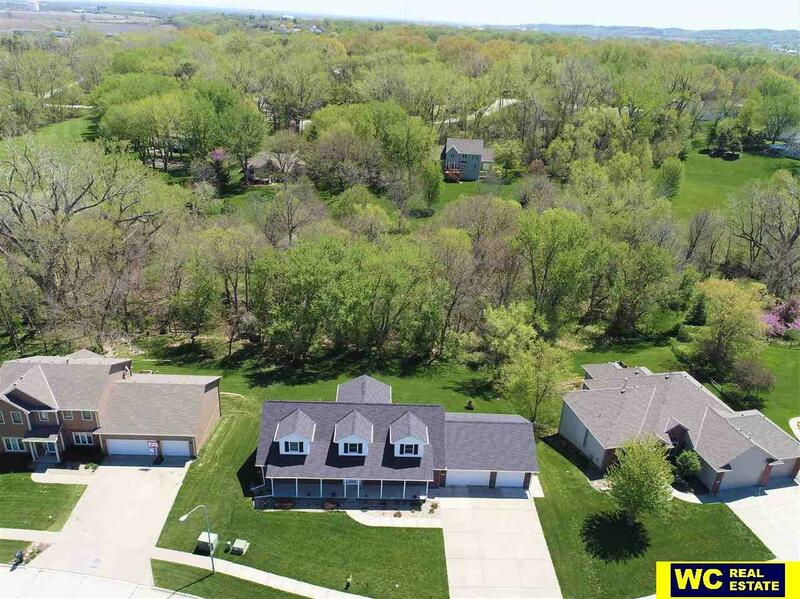 This stunning creek side home in popular Deerfield Subdivision was extremely well built. Luxurious amenities include a gourmet kitchen, granite counters, ss appliances, elegant new lighting, fireplace in the sunroom with vaulted ceilings and beautiful views of the creek and tree lined back yard! Walkout lower level features a full kitchen in one of the best man caves in the neighborhood or a kids paradise.